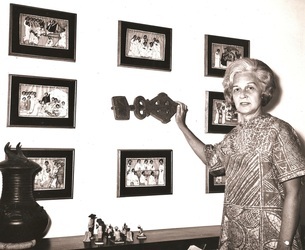 Formed in the early 1960s, the Southwest Georgia Art Association obtained its not-for-profit status in March 1964 with its first paid staff members hired in 1975. 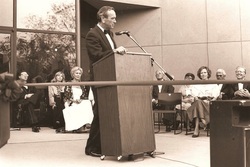 The association's name was officially changed to the Albany Museum of Art at the beginning of a capital campaign for a new building in 1980. 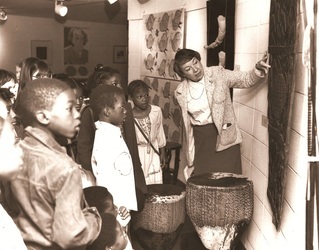 On September 5, 1983, the citizens of Albany and Southwest Georgia opened a new museum facility, located adjacent to the west Campus of Albany State University. The growing collection of the AMA now includes 19th and 20th century American and European paintings, drawings, sculptures, watercolors, prints, and photographs and what has become one of the largest collections of traditional African art in the Southeast outside of a university setting. The Museum facility contains six gallery spaces, a museum store, a 200-seat, multi-functional auditorium, an interactive children’s gallery, and a classroom for studio arts. On January 2, the Albany Museum of Art 's facility sustained serious damage from the straight line winds that blew through the city on January 2, 2017. 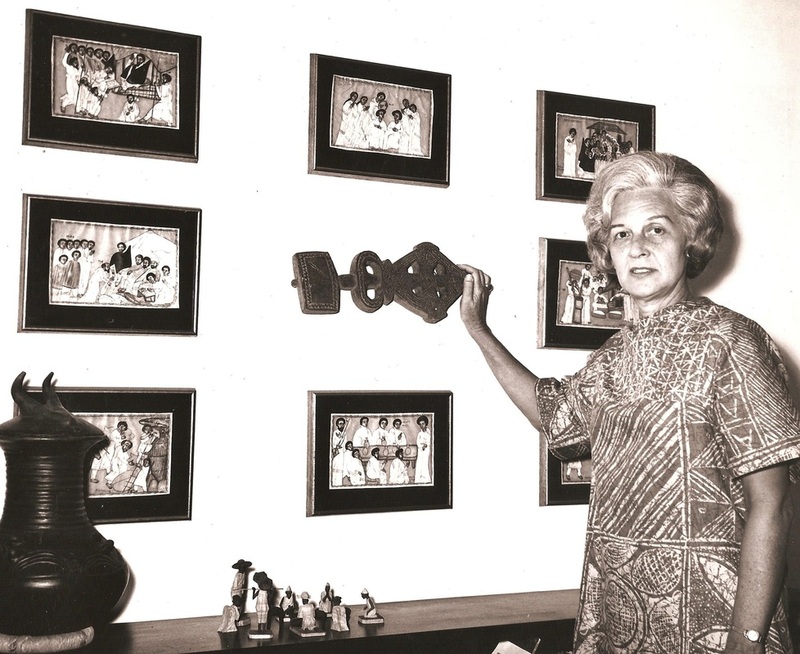 Just seven months later, the museum reopened three galleries located on the first floor, the museum sales gallery, classroom and auditorium. 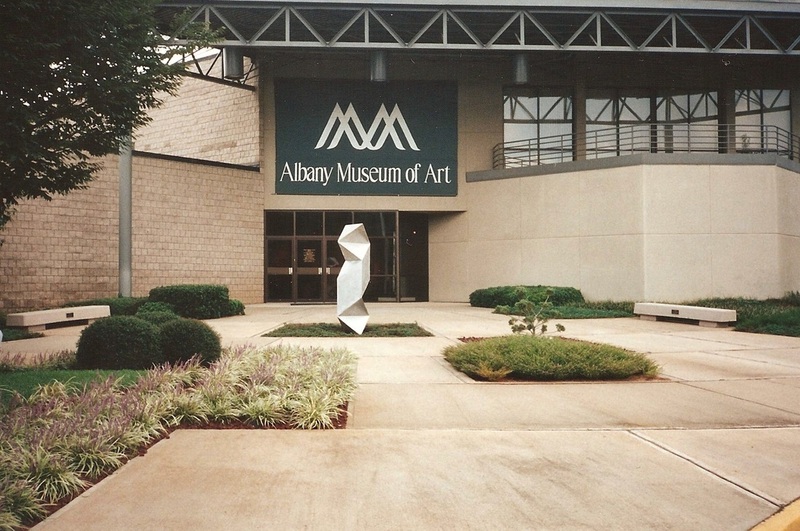 ​The Albany Museum of Art takes pride that it is a well-managed system that operates with distinction. For more than 25 years, this Southwest Georgia gem has served as a national model by meeting the highest standards of the museum field by gaining and maintaining accreditation—a mark held by only three percent of institutions nationwide. 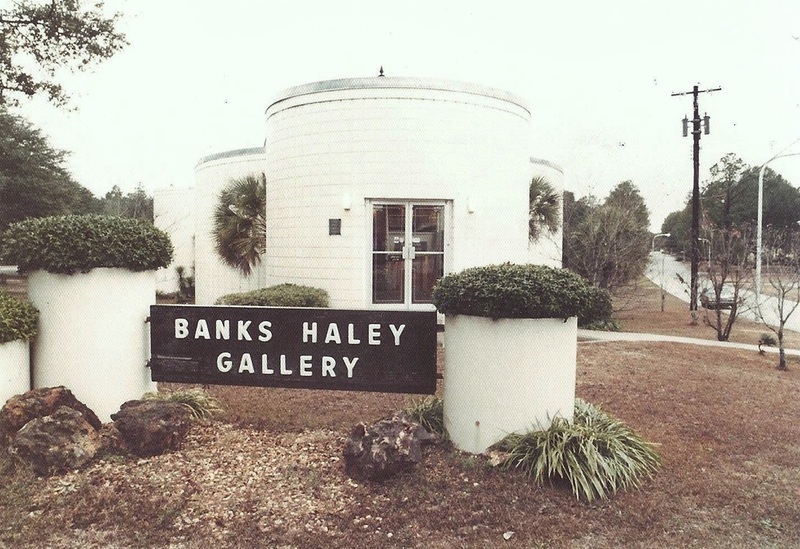 It is notable for its permanent collection and temporary exhibitions, interpreted through educational programs. 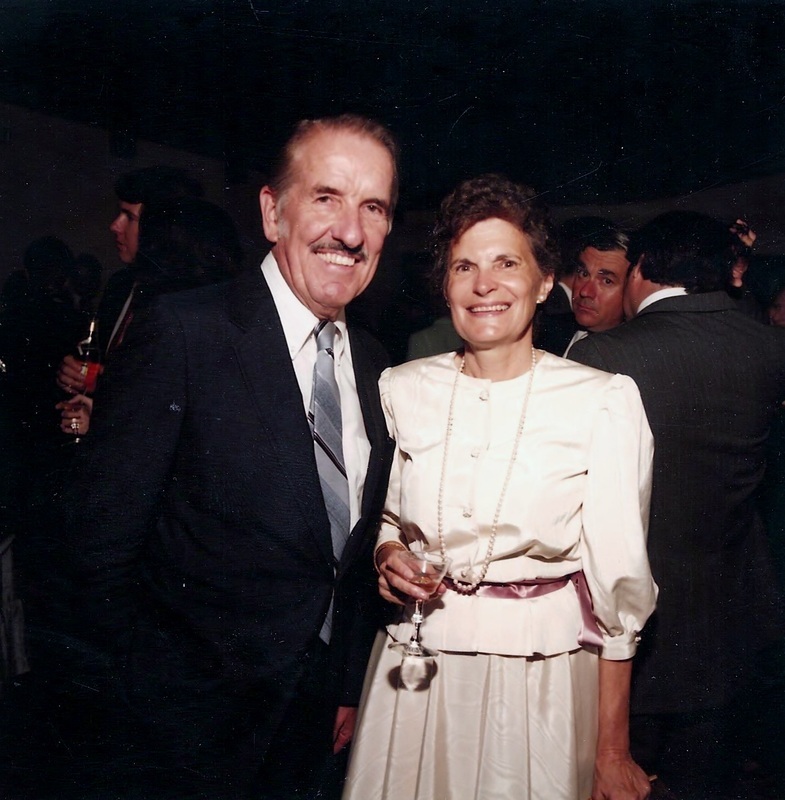 It receives approximately 30% of its operating support from the Museum’s endowments, but also raises private money for additional staff, programs, acquisitions, and exhibitions. 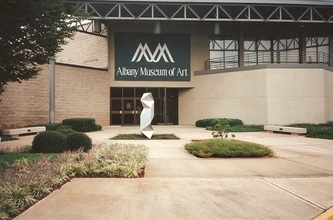 The Georgia Board of Regents owns the 5-acre tract of land where the museum is located, the while the building, collection and endowment are held by the Albany Museum of Art. Admission is always free. Believing in the essential value of art to community, the Albany Museum of Art cultivates curiosity, appreciation, understanding and passion for art in everyday life. 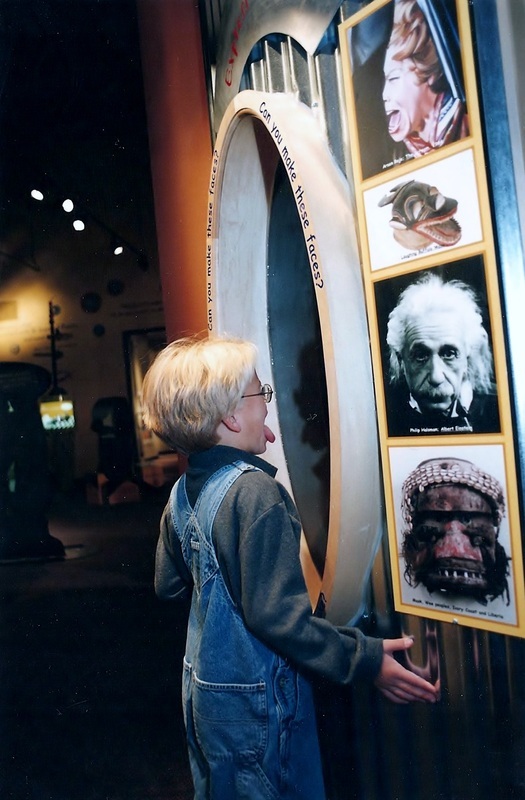 We strive to reach our diverse audience through relevant exhibitions, preservation and educational programming. As the premier arts and cultural hub for the Albany region, we will build our community while celebrating its diversity, cultures and uniqueness. With our future downtown location, we will improve our accessibility to our community and grow as an organization. ​The Albany Museum of Art 's facility sustained serious damage from the straight line winds that blew through the city on January 2, 2017. ​We are pleased that the museum will reopen the downstairs galleries, museum sales gallery, classroom and auditorium on August 24, 2017. ​We are deeply grateful to the support we have received from our community and our colleagues from around the country during this period of recovery.